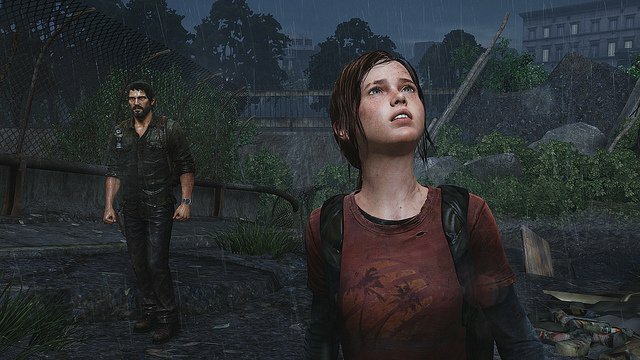 Today the single-player demo for Naughty Dog's The Last Of Us made its debut on PSN. In order to download it, though, you need to have purchased fellow PS3 exclusive God of War: Ascension. 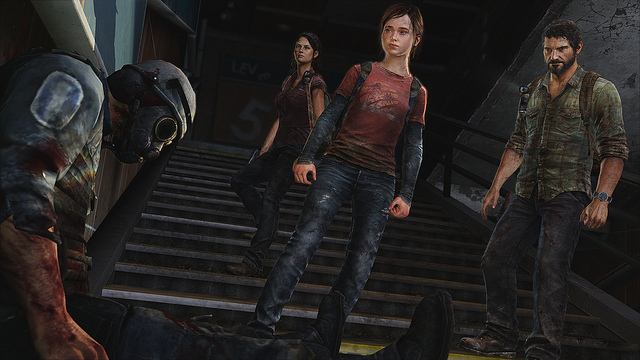 Last Of Us is set in the aftermath of a devastating fungal infection. Much of the world's population has been either killed or turned into violent Infected. The few survivors are cordoned off in military quarantine zones. 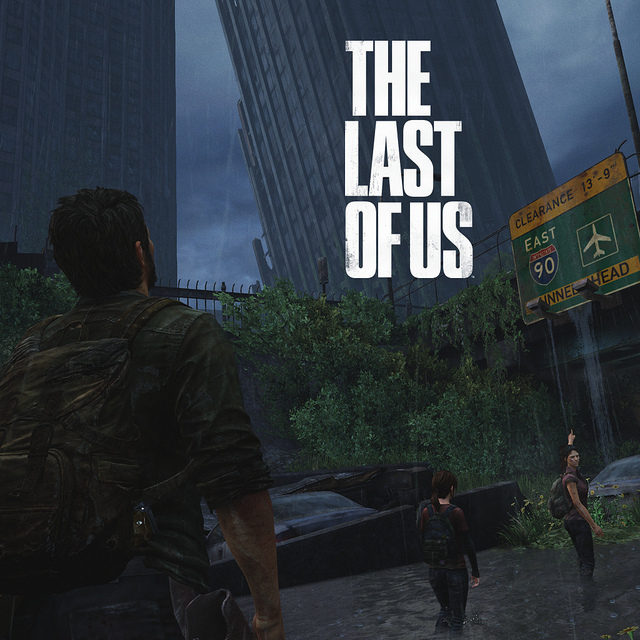 The Last of Us demo takes players through the "Outskirts" level of the campaign. They'll have to make their way through an area crawling with Infected. Expect to get some experience with both the combat and scavenging aspects of the game. In order to access the demo, put your God of War: Ascension disc into your PS3. In the Ascension main menu, select "Last Of Us Early Access." This will bounce you to the PlayStation Store so you can download the demo. Back when the demo was first announced, Sony said that Ascension owners would get it first. They haven't announced when everyone else will get access, though.